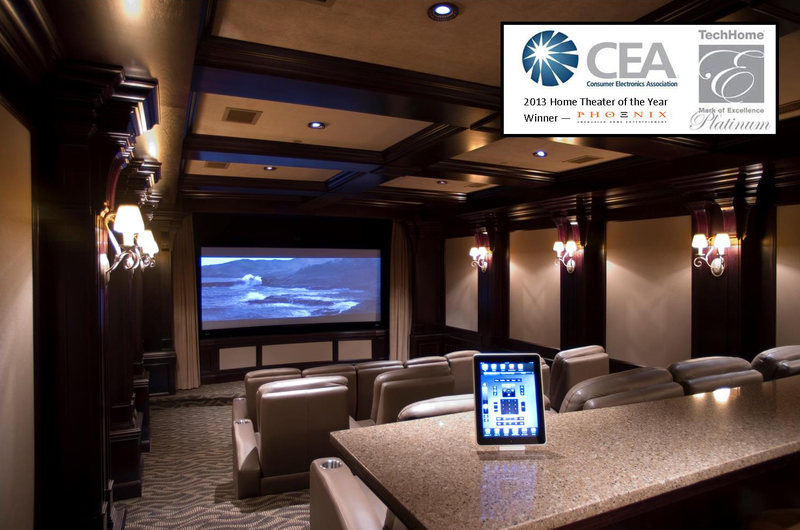 Phoenix won the prestigious International Consumer Electronics Association Mark of Excellence Platinum Home Theater of the Year at the 2013 International CES Show in Las Vegas. 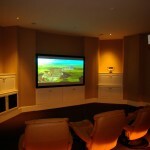 This project represents the best in design and performance. 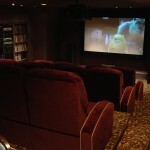 We are proud to have been recognized. Go Team Phoenix! 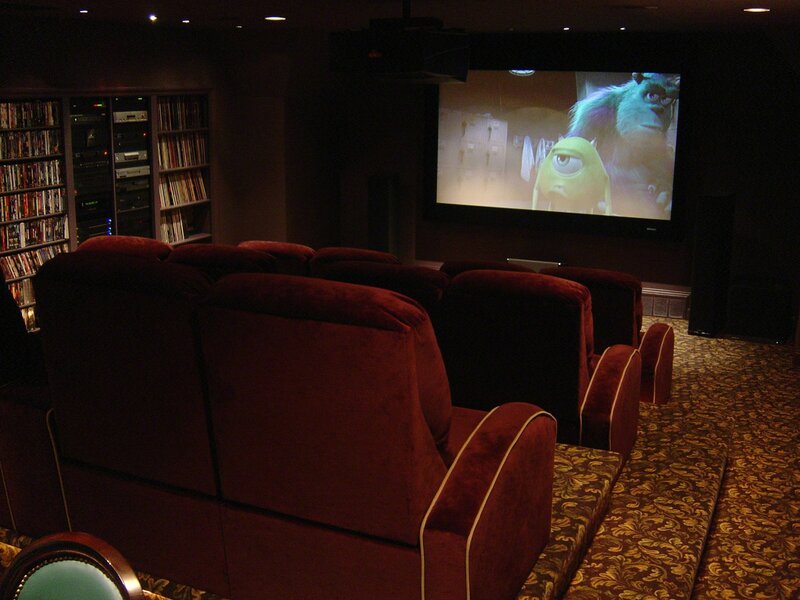 Phoenix creates the best home theaters in Memphis and throughout the Mid-South, and we’re not shy about it. 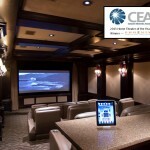 Our attention to the design phase from the front end of the process to the final calibration and training ensures your project will be the best it can possibly be. 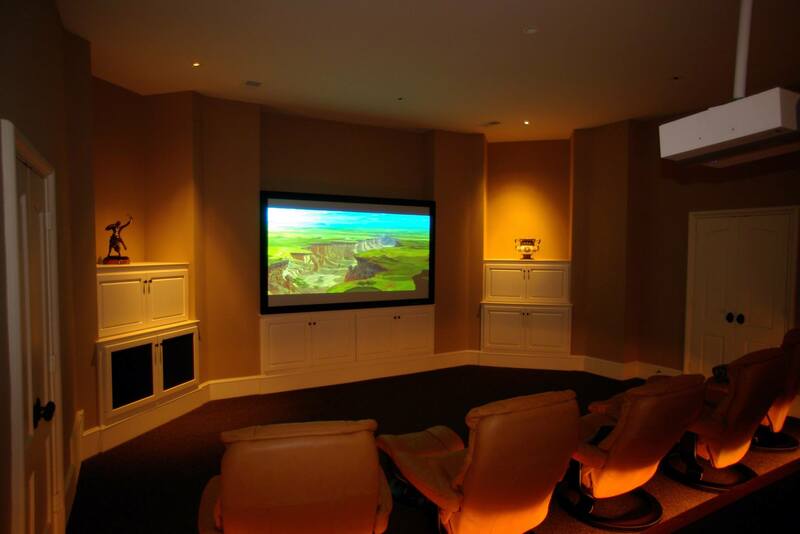 Phoenix’s team members are experts in providing the best solution for your Home Theater needs. 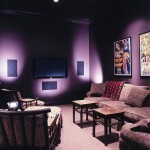 No home theater designer in Memphis can match what Phoenix offers. 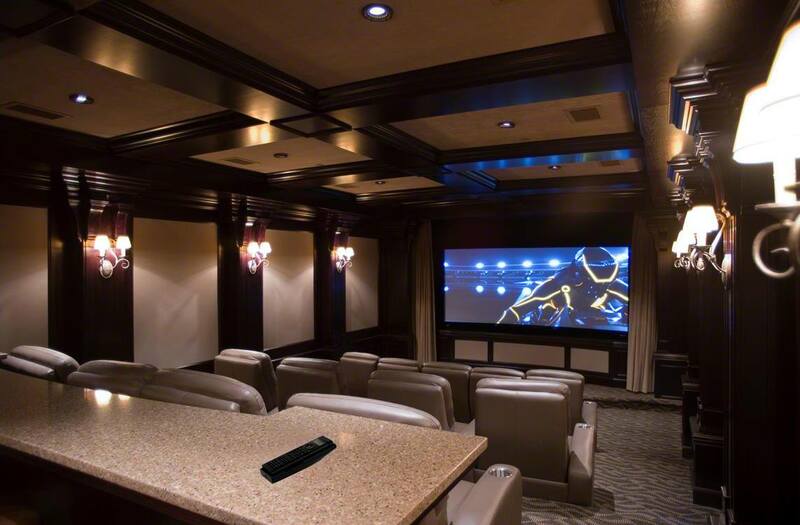 Phoenix has worked with our clients, developing an impressive portfolio of home theater work comparable to any East or West coast firm. 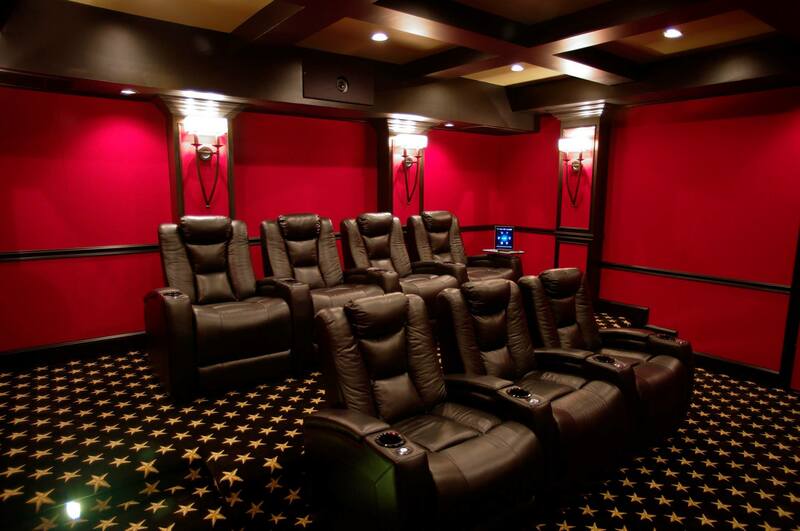 Not only have we done many projects in the Memphis Home Theater marketplace, but also across the mid-south, extending nationwide to theaters in clients’ second and vacation homes. 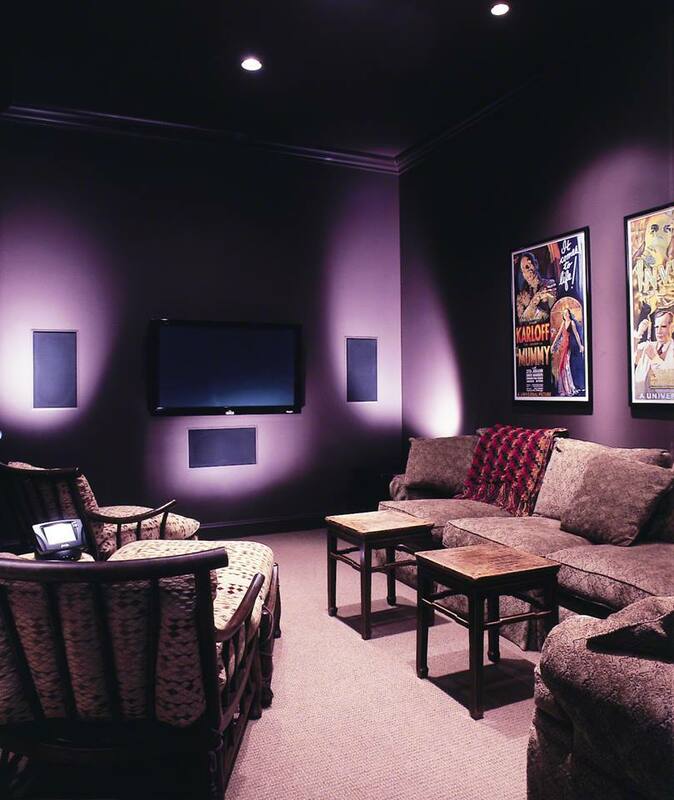 We utilize products from only the best manufacturers, such as Meridian, Digital Projection, Integra, Samsung, and Bowers & Wilkins. We know how to properly meet any client’s needs for performance, technology, simplicity, and service & support throughout our twenty-year history, continuing the tradition every year. 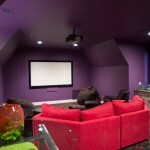 Our process is easy, painless and fun. You have made the decision to bring theater home, and Phoenix will help you decide what’s best for your needs, wants, and desires. 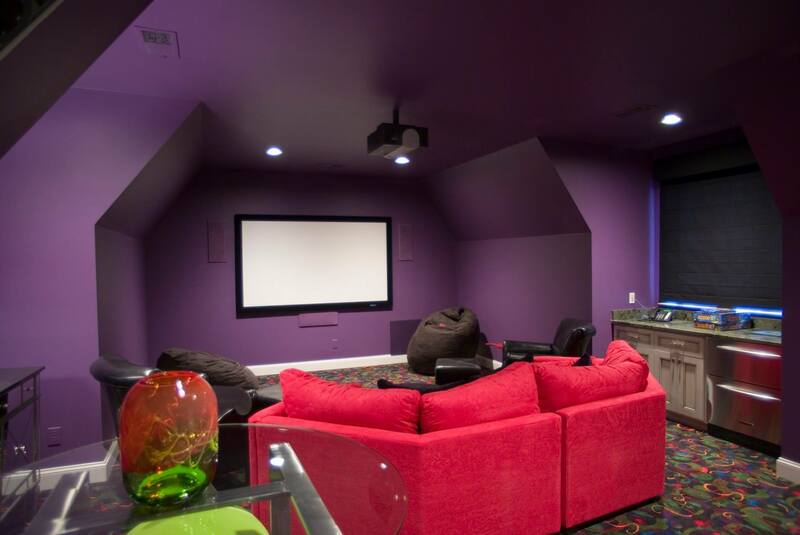 All while maintaining budgetary numbers, project management, and engineering creativity flexible enough to pull the project together on time and on budget. 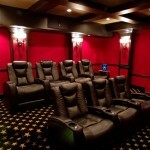 This attention to detail with 24.7.365 service and support ensures you will never have to stand in line at the local movie theater or overpay for snack food again! 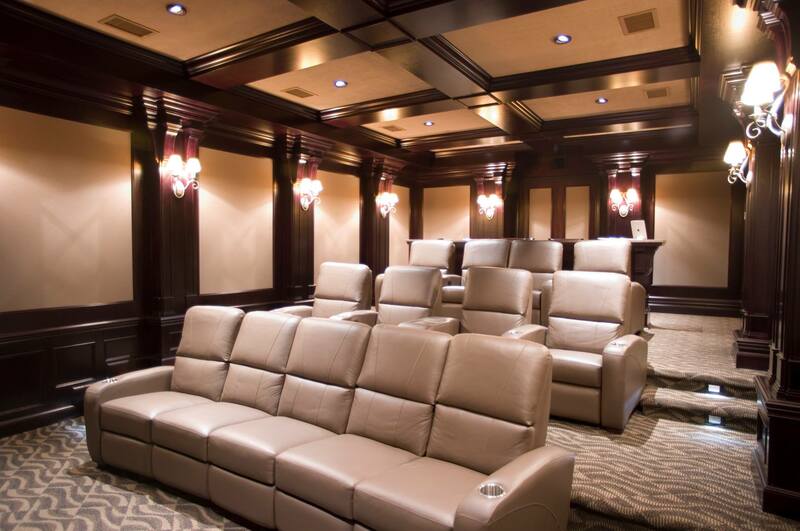 Whether your needs are modest or over the top, Phoenix will create the Home Theater experience you want and deserve.